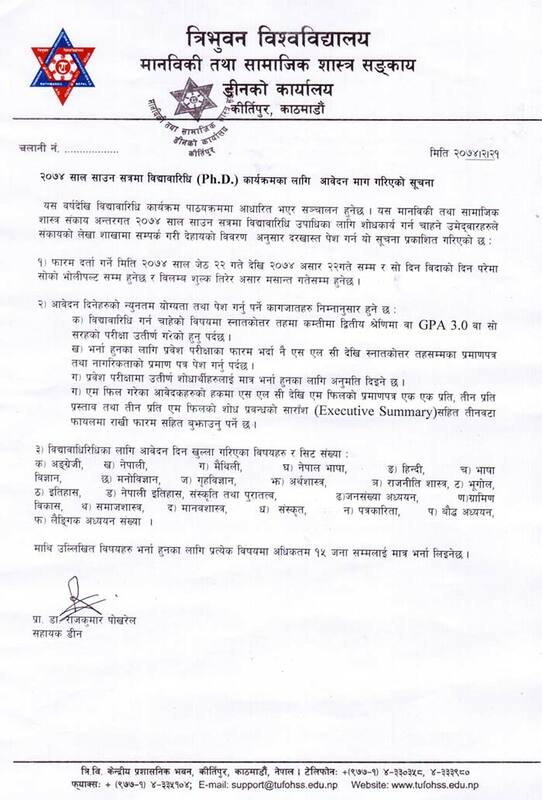 Today 21 Jestha, 2074 [4 June, 2017], Tribhuvan University [TU], Exam controller office, Humanities & Social Sciences, Dean office, Kirtipur publishes a notice for an application of Ph. 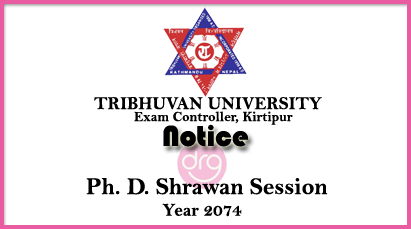 D. Programme in Shrawan Session [Summer Session] for the Year 2074. Form Fill Up Date starts from 22 Jestha, 2074 [5 June, 2017]. The deadline date for application submission is 22 Aashad, 2074 [6 July, 2017]. Applicant can fill up form on next day of the deadline date if holiday occurs and that is without late charge. Deadline date for application submission [For Late Comers] is 31 Aashad, 2074 [15 July, 2017] with late charge. For more details regarding the NOTICE for Ph. D. Programme In Shrawan session published by Tribhuvan University [TU], Exam Controller Office, Kirtipur, Kathmandu, see the notice image below. 0 Response to "Notice for Application of Ph. 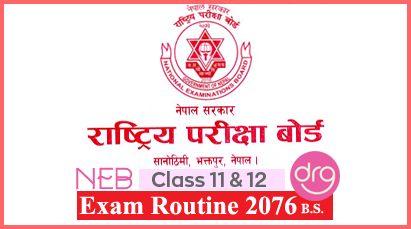 D. Programme in Shrawan Session | Year 2074 | TU"